The Best of Teacher Entrepreneurs II: Misc. 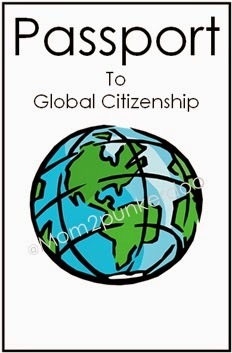 Lesson - "Passport to Global Citizenship for IB Students"
Misc. 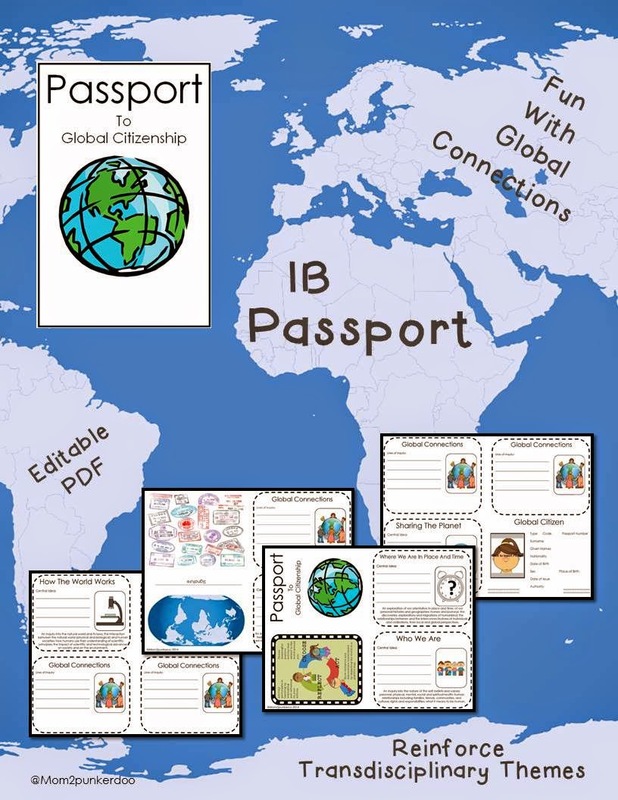 Lesson - "Passport to Global Citizenship for IB Students"
This fun little passport compliments teaching the Transdisciplinary Themes. 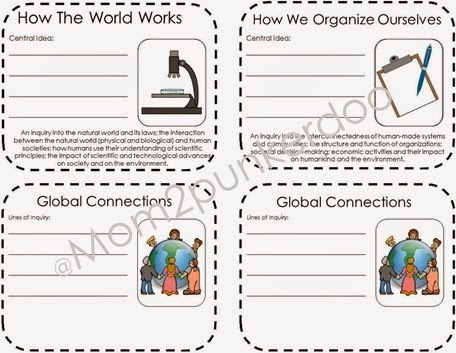 It's something fun for students to track progress throughout the year as they learn each of these 6 themes. There is also spot for them to record the Central Ideas from their Units of Inquiry. 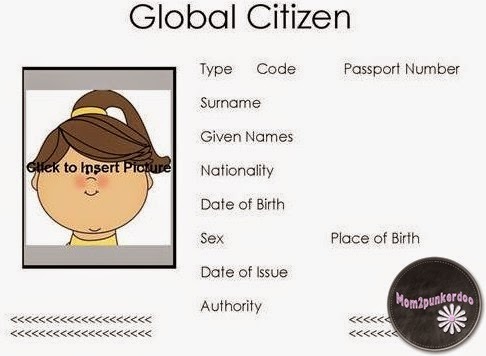 Click this Passport Cover to see this product at my TPT Store.